Ammeter (E) – Flows current on receipt of forward bias. Electrons are emitted in NPN transistors whereas PNP transistors emit ‘holes’. Collector (C) – The terminal of the transistor which receives the emitted electrons or holes. Collector always works or reverse bias mode. Base (B) – The layer between ammeter and collector is called base. Base displays the property of showing low resistance in ammeter junction forward bias and high in collector junction reverse bias. Function: Switching, Amplification, Regulating Voltage. Unit: Transistors are identified according to the code. In digital transistor, resistance in built in the base and ammeter. This transistor is also called RET (Resistance Equipped Transistor). 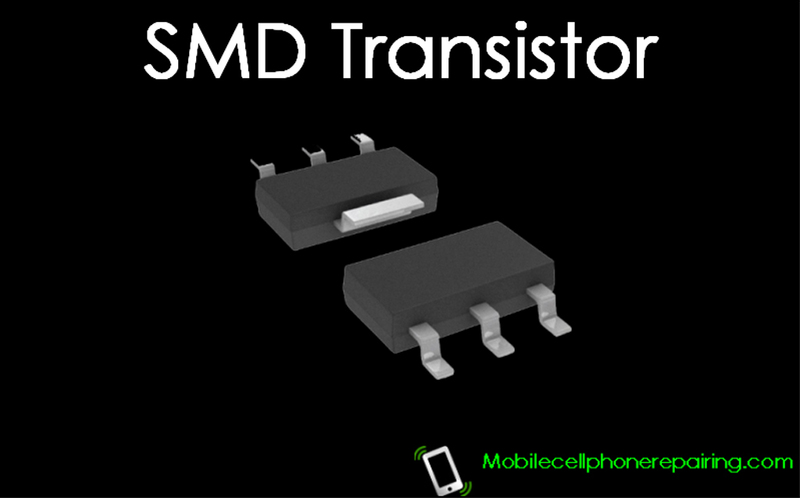 This type of transistor is used in mobile phones for reducing the current consumption. This type of transistor is controlled by voltage instead of current. Flow of working current through a semiconductor channel is switched and regulated by the effect of electrical charge in the area near channel which is called gate. This is called unipolar transistor. FET can be P-Channel type or N-Channel Type. Do you maybe know how many SMD transistors are in cell phone? I had a discussion with a friend and It seems like you may know it. Only manufacturer can tell this. Now a Days most manufacturers are combining all parts in 1 Single IC. Greetings! This is my first comment here so I just wanted to give a quick shout out and tell you I really enjoy reading through your articles. Can you recommend any other blogs/websites/forums that cover the same topics? Thanks a ton!